A number of passerines arc small equivalents of the Active I lunters, moving around in search of insects and pouncing on them or chasing them on sight. A number of birds rely on other animals to provide their food. I lerils of animals attract parasites and disturb ground insects on which birds can feed. Army ants cause small creatures to flee in panic. The honeyguides rely on any animal including humans, that will break open bees' nests. Some species do not restrict themselves to a particular type of food or method of finding it. They are able to eat many different types of food and quickly take advantage of any food supply as soon as the opportunity occurs. 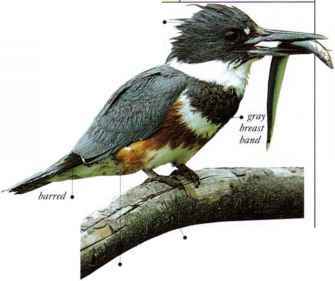 They may be seen feeding, like other birds, on insects, fruit, or seeds; they may hunt small animals or cat carrion, or they may scavenge at garbage dumps.